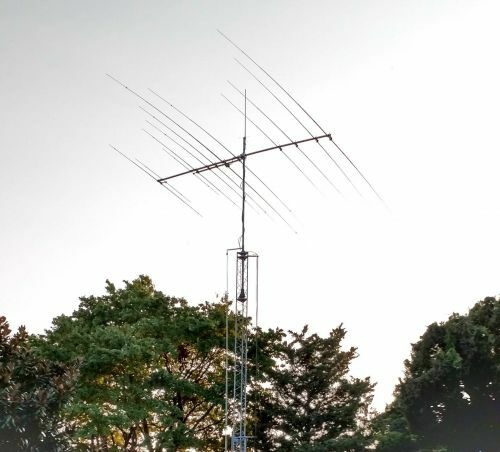 The XR5-JK is a five band / Multiband Yagi that interlaces 10, 12, 15, 17 & 20 meters on a single boom. This antenna is based on the classic Force 12 design and optimized with a single transmission line feed system. This unique design places full size elements along the boom in the same plane and produces amazing 2 element monobander performance on all 5 bands. The XR5-JK is a direct 50-ohm feedpoint with the other band driven elements connected through a robust transmission line.